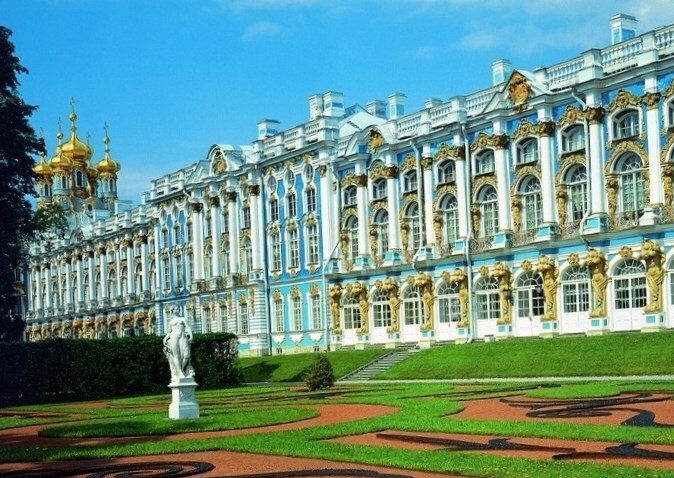 Cultural sites in Pushkin, Pavlovsk, Gatchina and Peterhof celebrate the anniversary this year. The joint project of the 'Age of Museums' is planned to be conducted in honour of the anniversary. Exhibitions, festivals and conferences will be dedicated on the occasion. The key event of the celebration is going to be the opening of the exposition 'Keep Forever'.